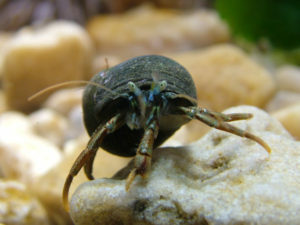 Join the Marine Warden on a Rockpool Ramble to explore the fascinating creatures of the seashore and how they live, love and do lunch! Suitable for any age, this event is run at Broad Ledge in Lyme Regis and lasts for 1 and ½ hours. As the tide goes out the ledges here are exposed and rockpools, which are bursting with life, are revealed. Our experienced warden will help you to discover the amazing plants and animals living on our shores. Charges: £4 Adult, £3 Child. All children must be accompanied by a paying adult. Meeting point: Large metal anchor, Cobb Gate Car Park, Lyme Regis. Site information: Uneven ground with sand, pebbles and slippery boulders. Please be suitably dressed for the elements as it can get cold on Broad Ledge even in the summer. Please wear footwear with good grip that you don’t mind getting wet, such as wellies or walking boots. Please do not bring long-handled nets as they damage our rockpools. We provide small nets. Distance: A short walk of approximately 100 metres takes us to Broad Ledge. 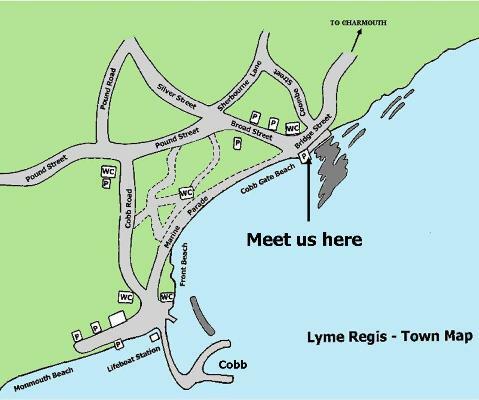 Please note car parks are very busy in Lyme Regis during the summer, so please allow plenty of time for parking.